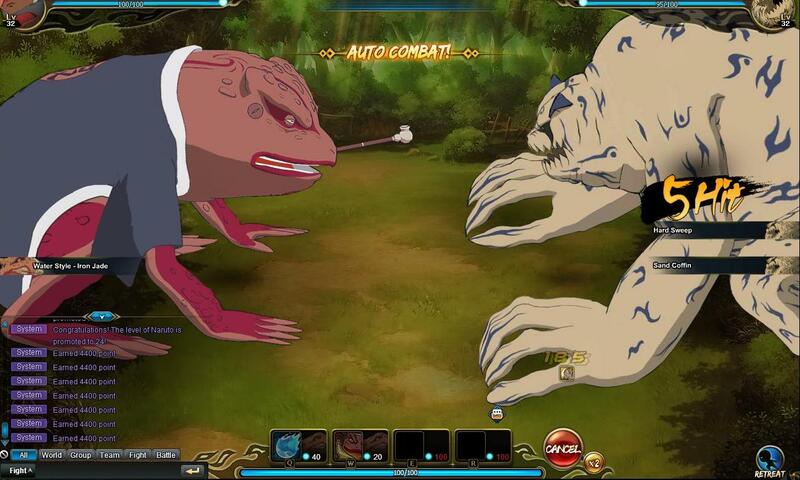 Naruto Online is a free-to-play turn-based browser MMORPG set entirely in the Naruto universe and the only online Naruto RPG in the world that is officially licensed from owners Bandai Namco Entertainment. Based entirely on the Naruto anime storyline, Naruto Online has nine arcs of the Naruto storyline for players to go through and explore, featuring all the familiar locations such as the Village Hidden in the Sand and the Valley of the End. 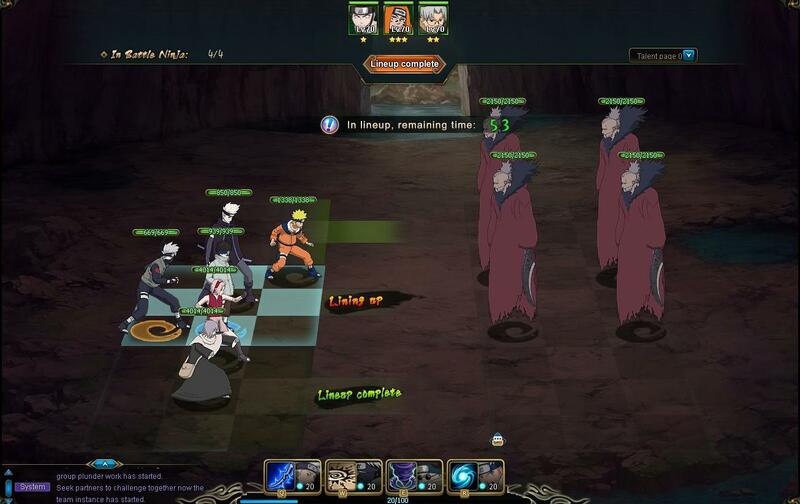 Naruto Online also features the original voice actors, a single player mode and multiplayer dungeons, giant world boss battles and battlefields. 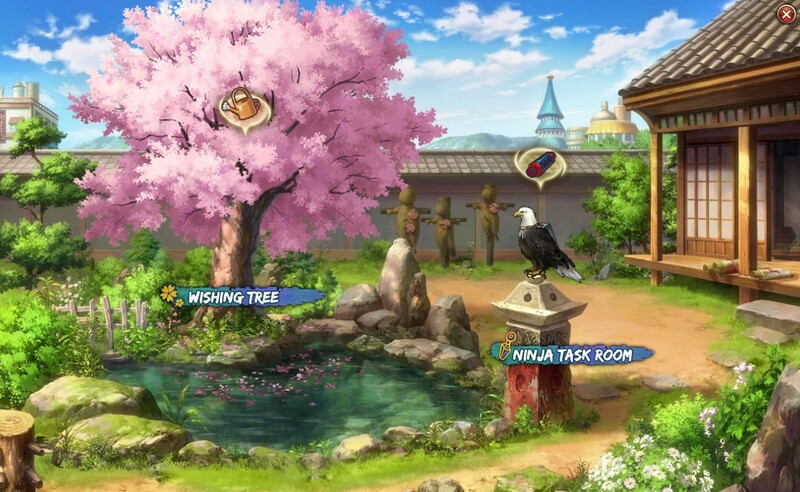 Five brand-new characters that represent the elements of earth, water, fire, wind and lightning will be introduced and it’s one of these that players get to choose so that they can recruit familiar ninjas during the adventure. 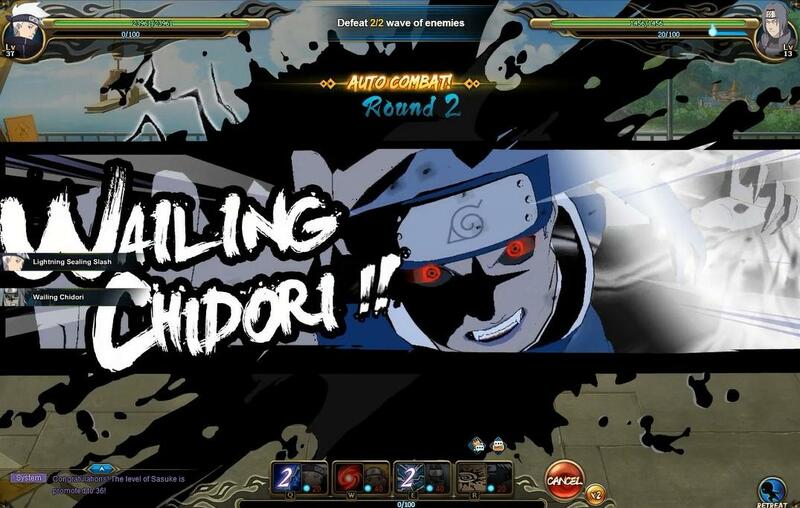 Naruto Online doesn't stray too far from the unlicensed Naruto games but has the strength of the original license to give fans a proper, exciting rendition of the anime.